This bottle is just now crossing the Atlantic for the first time, and we're ready for it. If you’re a cocktail fan who loves amari — the Italian bitter herbal liqueurs — life is endlessly interesting: There’s always another bottle to try. And one of our recent favorites just landed in the states for the first time. Produced in Sicily since 1901, Amaro dell’Etna is only now crossing the Atlantic. While some amari resemble each other strongly, Amaro dell’Etna is quite unique, with a ton going on — it’s rich and reasonably high-alcohol (29% ABV), well-balanced between bitter and sweet, with a vast array of flavors: bitter orange and vanilla and licorice, but also spice and even smoke. It’s weighty, it’s intense, and it’s pretty addictive. We wouldn’t mind a neat pour after dinner — but we also love it in these three original cocktails. Some amari, like Aperol, taste great with sparkling wine; others, with club soda. Our favorite match for Amaro dell’Etna? Pompelmo — the bittersweet grapefruit soda from San Pellegrino (makers of Limonata, Aranciata, and others). Refreshing, just bitter enough, and takes about ten seconds to make. Instructions: In a tall glass with ice, combine an ounce and a half of Amaro dell’Etna and four ounces of San Pellegrino Pompelmo soda. Stir briefly and garnish with a half-moon slice of grapefruit. Something in the rich, sweet-savory depth of Amaro dell’Etna reminded us of barbecue, thus we immediately thought: Bourbon. 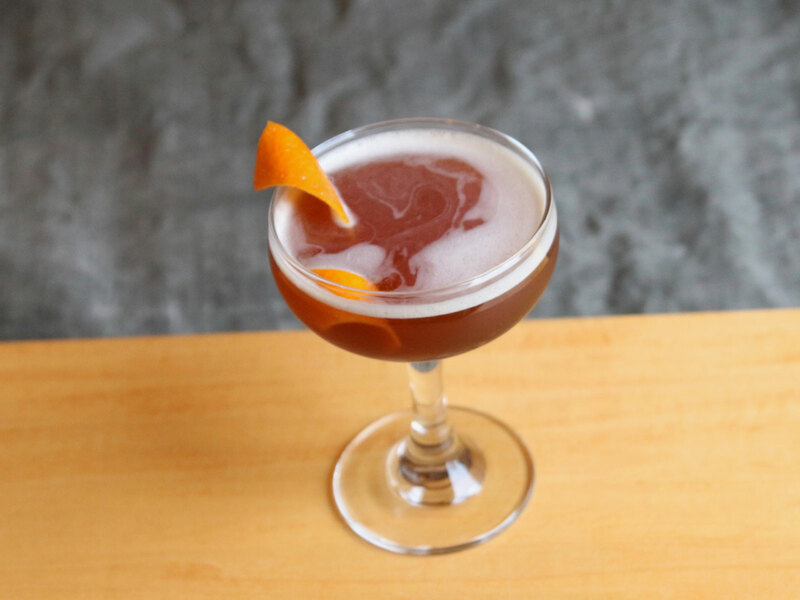 Whiskey is more than strong enough to stand up to Amaro dell’Etna’s multifaceted flavors, and together, they make an incredibly compelling, dead-simple cocktail. 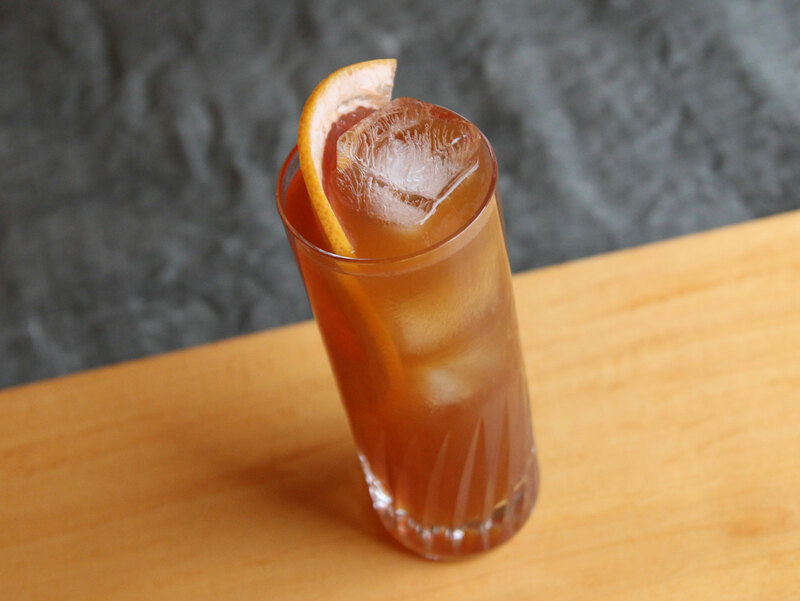 Instructions: In a mixing glass with ice, combine two ounces of bourbon, an ounce of Amaro dell’Etna, half an ounce of raw sugar syrup (that’s just Sugar in the Raw dissolved 1:1 in hot water), one dash of Angostura bitters, and one dash of orange. Stir until very well-chilled, then strain into a rocks glass with fresh ice, or one large ice cube. Garnish with a large lemon peel, twisted over the surface of the drink to express the citrus oils. 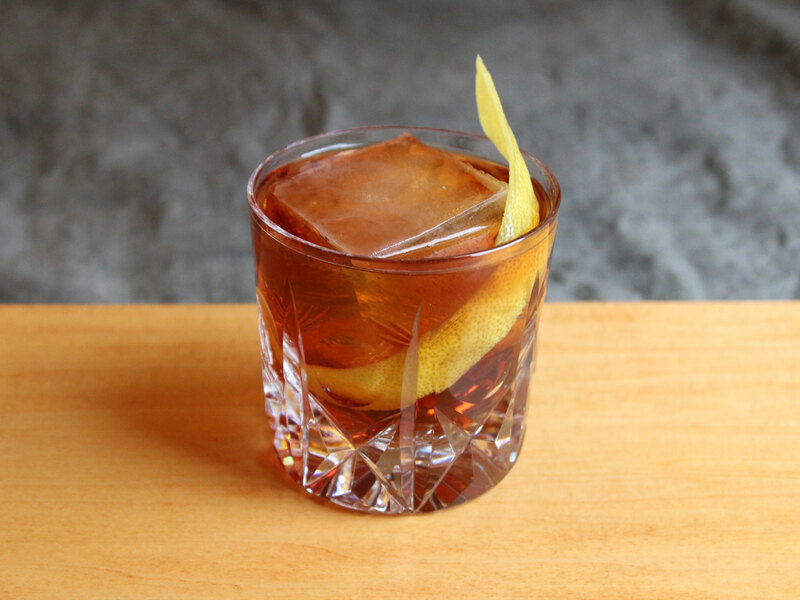 While we wouldn’t usually think to pair coffee with an amaro, the dark, complex Amaro dell’Etna has notes of cinnamon, bitter orange, and vanilla, all of which are a perfect match. Add a little vodka, and you’ve got an odd but delicious take on an espresso martini — but designed for those who prefer bitter to sweet. Instructions: In a cocktail shaker with ice, combine an ounce of vodka, an ounce of Amaro dell’Etna, half an ounce of cold brew coffee, and half an ounce of simple syrup. Shake until well-chilled, then strain into a cocktail glass. Garnish with an orange peel, twisted over the surface of the drink to express the citrus oils.